There’s a popular fashion saying that goes, “One day you’re in and the next, you’re out.”. When it comes to the fashion of your home, you might find that at any given time, the aesthetics of your interior is determined quite crucially by relevance. Design is wonderfully organic. It’s an art form, an exact science and is subject to the movement of trends, which is why continually anticipating upcoming movements based on a broad analysis of shapes, colors, materials, and styles can be very necessary and relevant. Posh Home: A neutral palette sets as a backdrop to create an relaxed atmosphere yet instilling some sense of elegance to it. It can also sometimes be tough to determine exactly or pinpoint whether an interior is ‘in vogue’ or ‘soooo last season’. 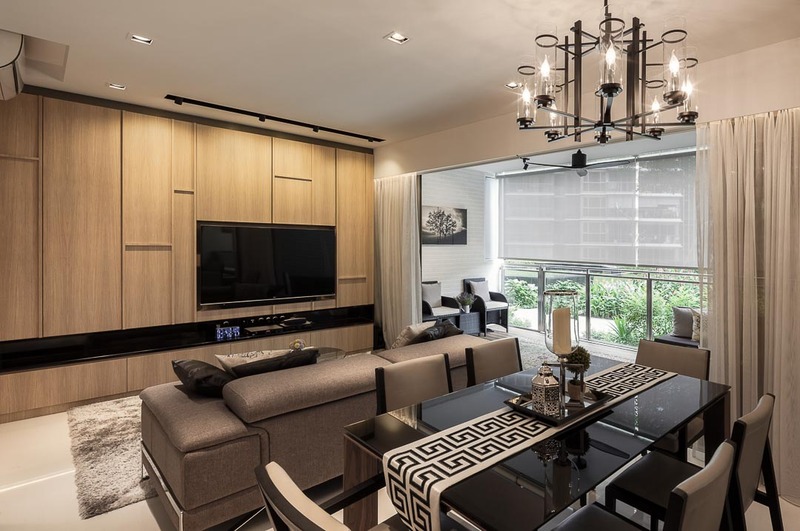 We’re here to help you get your interior design ideas up to date for the upcoming year of 2019. Being left behind shouldn’t be an option so let’s take a look at some of the hottest trends coming our way both regionally and globally to help you stay ahead with the times! All it can take is just a simple scroll through your Instagram or Pinterest feed to notice that vibrant color appears to be back in style. The exciting implications that color-heavy focal points will have throughout 2019 have been encouraged by experts across the field and it could be just the time for you to think outside the box by playing with different color palettes, injecting unique textures and transitioning into unconventional patterns to bring some zing into your interiors. Next year’s predictions could allow for more creative leeway than you may think. 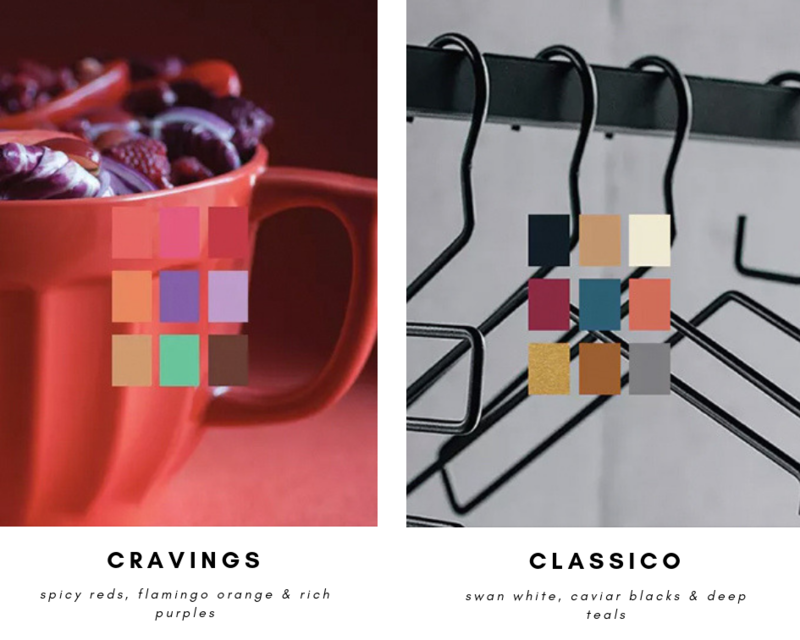 The Pantone Color Institute (the consultancy responsible for the Color of The Year) has picked 72 colors in eight color palettes that they predict will be in every home by 2019. The two prominent palettes they have highlighted include “Cravings” and “Classico,” which come from opposite sides of the color spectrum. The shades in “Cravings” are meant to tempt the eye “with spicy reds, sweet flamingo orange, and rich purples.” while “Classico” hues, on the other hand, display an elegant nod to style fundamentals with a palette that includes “a graceful swan white” and shades of camel that fit perfectly with deep teals, gray flannels, caviar blacks, and burgundy reds. Prozfile: A burning orange chair with a rose gold one makes such a great combination. 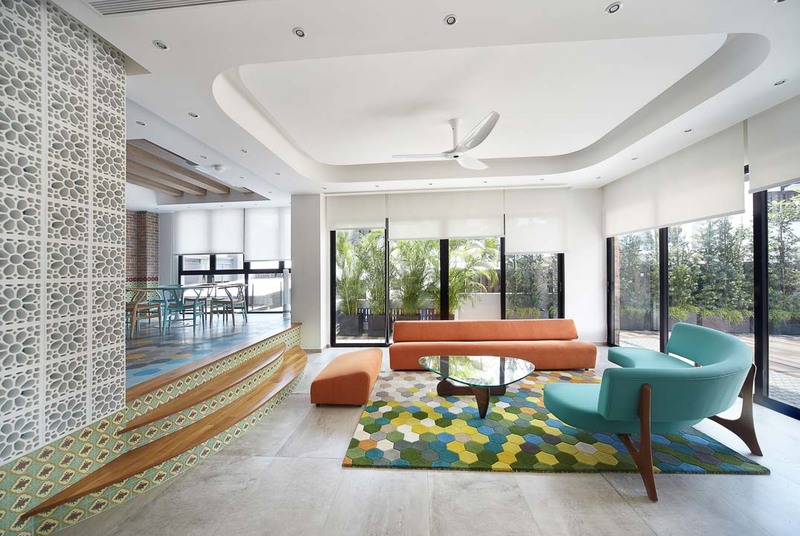 More interior designers and homeowners will opt for such a refreshing colour for their interiors in the upcoming year. 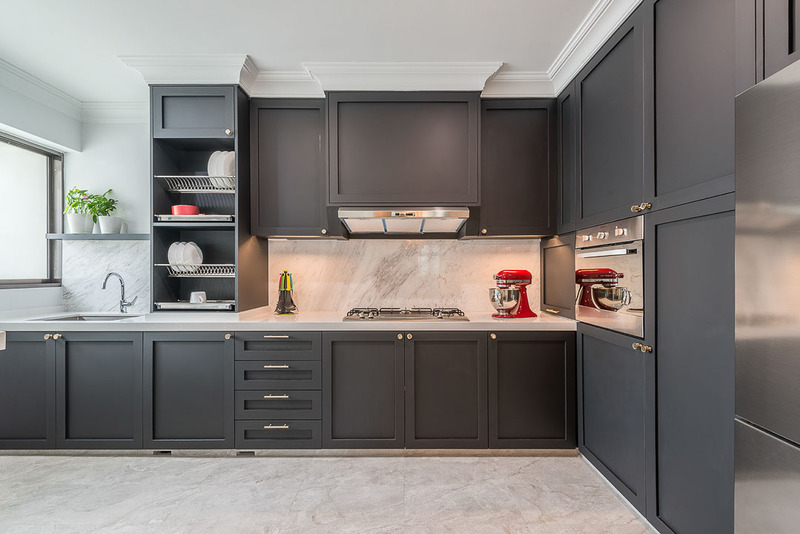 Aiden-T: Swathed in caviar black (“Classico”), this stunning kitchen exude an air of elegance and together with the intricate detailings of the cabinets, a very parisian look is created. 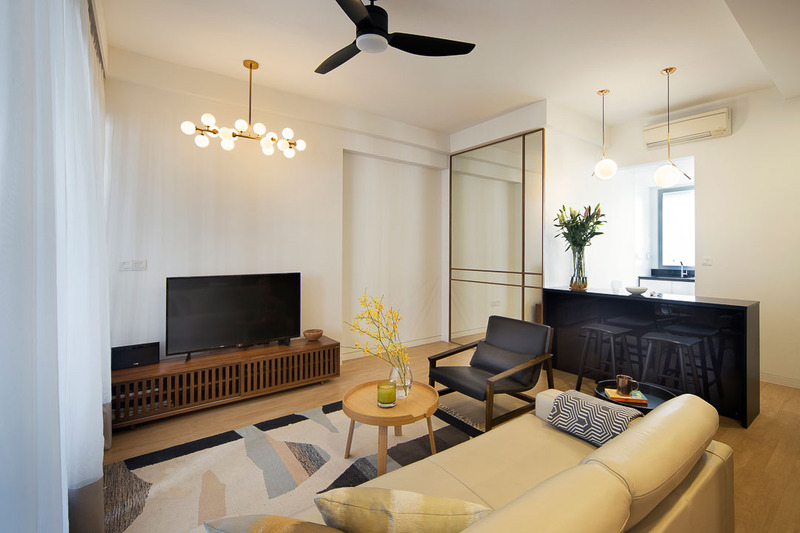 As of late, many of Singapore’s design-savvy folk as well as those in other parts in Asia have latched on to the timeless appeal of Japanese interior styles. Free Space Intent: A rustic look that embraces the raw unfinished look and infuses organic elements. 2018 saw a growing incorporation of Wabi-Sabi, a Japanese aesthetic philosophy that revolves around the beauty of perfect imperfections. There’s no reason to think that this trend is going to fade away any time soon. If you’re keen on embracing humble organic materials and quirky irregularities that add character, Wabi-Sabi might just be a simpler, more natural alternative over fancier styles that leverage on classic elements and lavish furnishings. Another trend that perseveres through the years, retro remains an inspiration and focus for many designers. It appears evident that the warmth, softness, and glitter of the disco vibe will be a part of the conversation in 2019 and sets to signal the rise of strong characteristic colors, materials and shape combinations. You can include items in a contemporary style with a hint of retro to remain design-savvy and relevant. Free Space Intent: The hexagonal patterned rug complements the retro interior of funky colours, breeze bricks and avocado green wallpaper. Versaform: Hexagonal tiles span across the floor to the walls. However, sizes, colours and finishings differ on separate surfaces to mark a distinction. 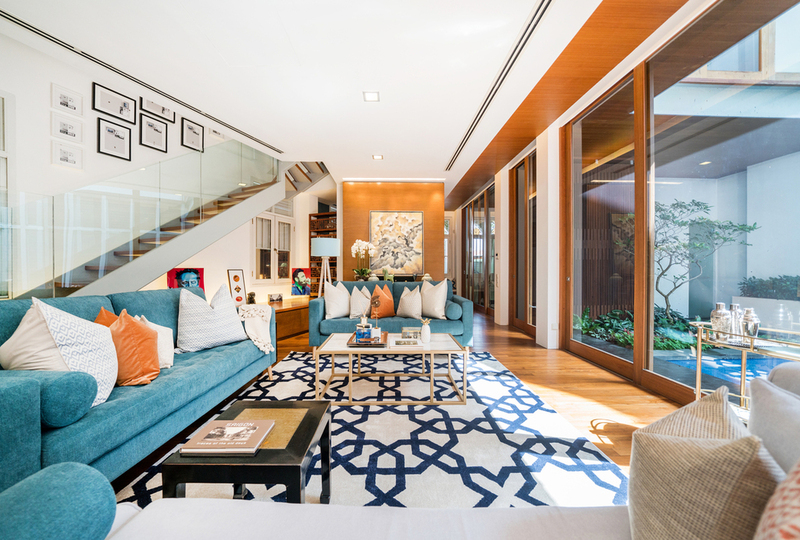 Geometric patterns made quite a mark in 2018 among Singaporean fun-interior lovers. As a recurring trend, they’ve proven to be effective and flexible decor features that ride on simplicity and creativity. You might be under the impression that geometric patterns are inferior to intricate motifs but they’ve, nevertheless, managed to win over the hearts of many. Arete Culture: A patterned rug can change the interior look of the apartment instantly and elevates all the furnishings surrounding it. Lux living looks to be back in fashion and sticking around for a while. Rich textural effects from bottle green décor elements, combined with upholstery furniture pieces will get you right in the door of year 2019. 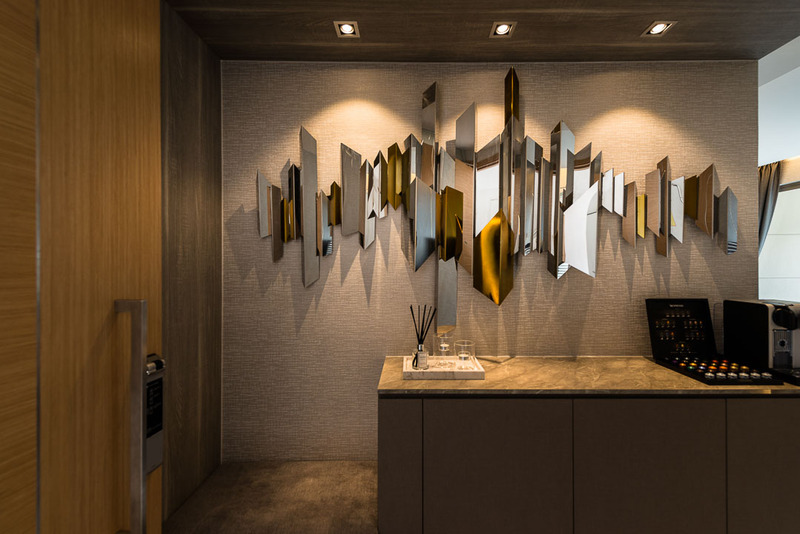 Mr Shopper Studio: An edgy, irregular mirror decor is used as the focal point of the home’s foyer. It mimics the the aesthetics of a luxurious boutique hotel. In addition, decorative mirrors also appear to be back in the game. You can place one at your hall entrance for an intriguing statement piece. 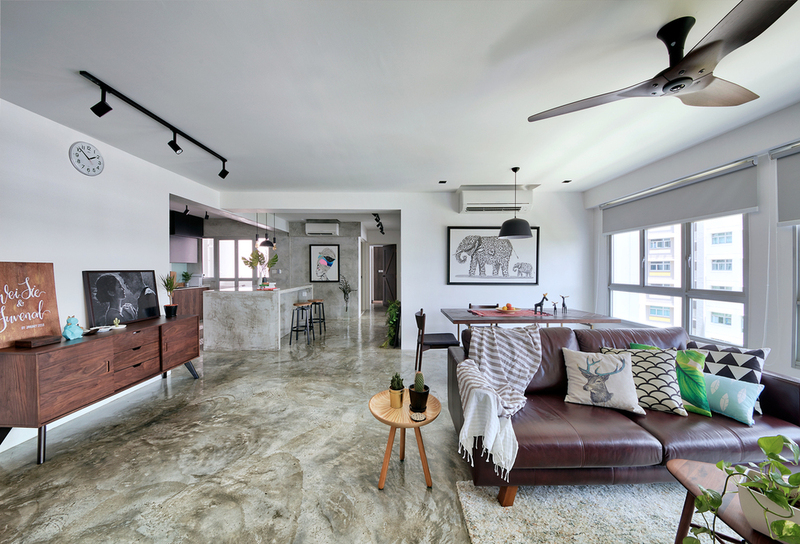 Minimo: The steadfast demand for marble kitchen counters in Singapore will only continue to go grow into the year 2019. Marble is a material that has managed to remain trendy with marble tables being used to bring a luxurious voice to casual settings. 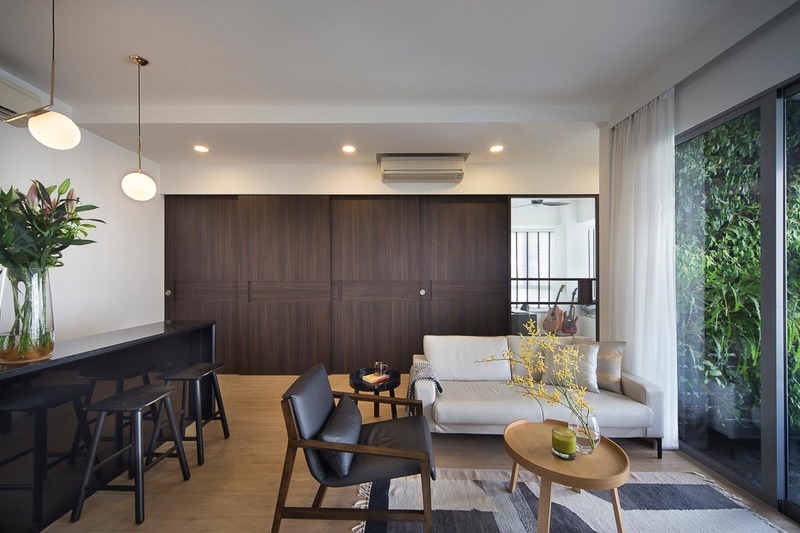 Not too long ago, brick walls, exposed pipelines, and galvanized steel chairs were all the rage in Singapore and the rest of Southeast Asia. Clusters of light bulbs for lighting features, rustic woodgrains plastered across the surfaces of a section and cement screed additions were all prominent pillars of the industrial theme. However, recently, the birth of a new style has begun to replace what used to be a white-hot trend. 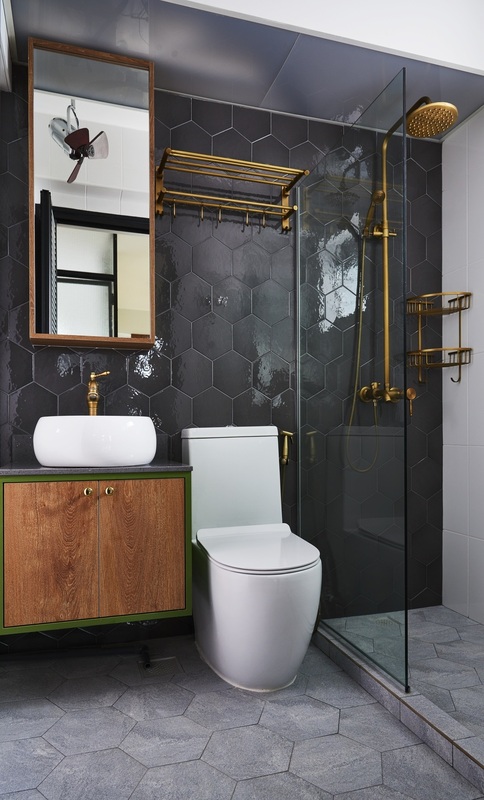 Fuse Concept: This home features a cosy and welcoming vibe by tapping on a more neutral colour base palette, while retaining some strong industrial elements like wood. 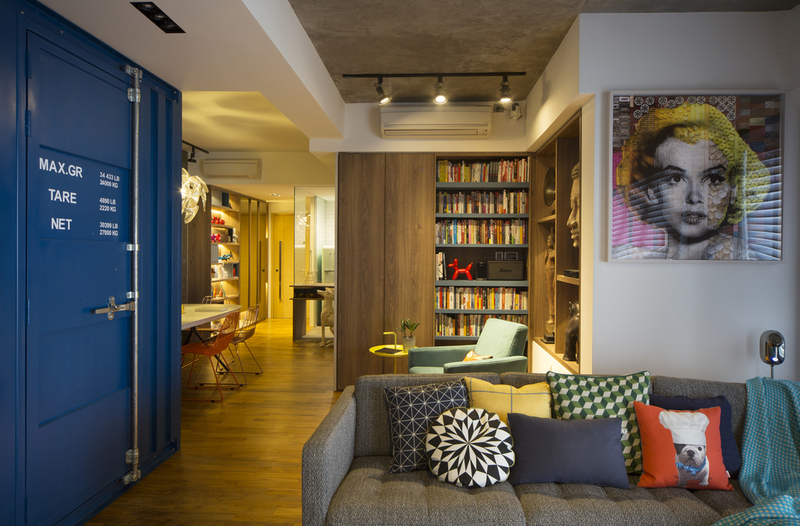 The loft design is a chic, urban look that offers the same grungy and edgy vibe but feels a little more sober. It has refined the scruffy, exposed look with a more polished interpretation. Prozfile: The industrial-style trend is slowly moving towards a softer and more personalized touch. 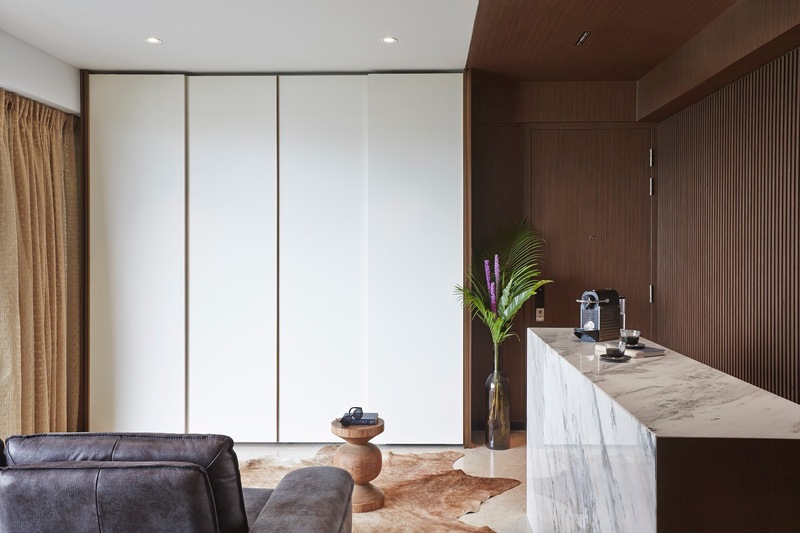 Instead of a somewhat overbearing combination of browns and exposed materials, pops of colours are starting to appear throughout the industrialized spaces. This marks the end of our take on next year’s hottest trends in the interior scene. Maybe it’s time to revamp your home and keep it up to date with the newest interior ideas. Dezainn is here to help you create a trendy home in the year of 2019. Click here for a free design consultation today!